(SPOT.ph) Having oily skin can be a blessing or a curse. 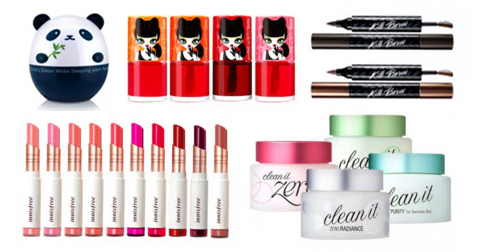 Sure, it's nice to have that healthy, overall glow but we know it can get pretty tiring to have to blot your face or reapply powder every now and then...but listen up. 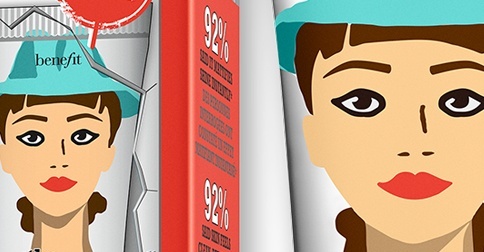 This new gel from Benefit is coming to your rescue: The Porefessional Matte Rescue. 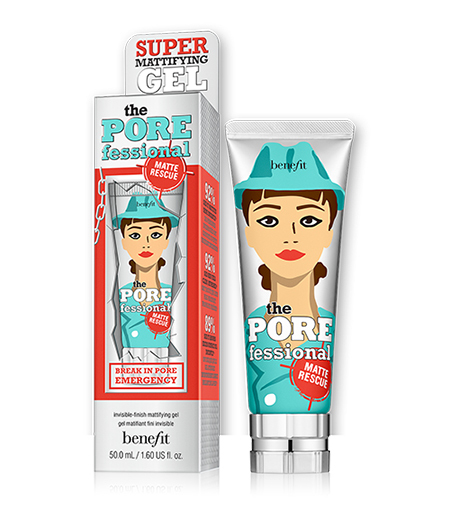 Benefit's newest addition to their The Porefessional line promises to minimize pore appearance in an instant. The product formula is a water-based gel, keeping it lightweight as it overpowers shine and absorbs excess oil, leaving a lovely matte finish that lasts for hours. Now you don't have to worry about your face looking like a disco ball in your photos!